Q. Why do I need amino acids? Q. 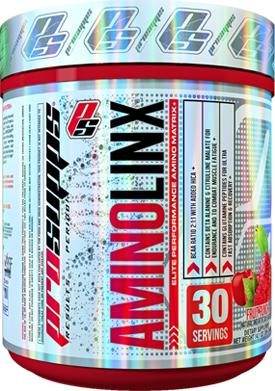 Can I use AminoLinx as a pre-workout?